Our business is to help you build your business! 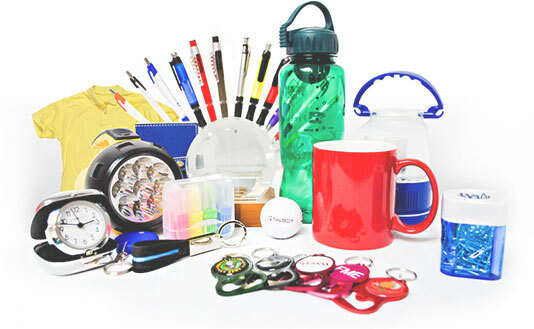 We have over 150,000 products available to help your promote your business. If we don’t have it, nobody does! Can't find what you're looking for…? If you can’t find the promotional products you’re looking for, call us at 800-251-9101 or send us a message info@brylex.com and we’ll find it for you!